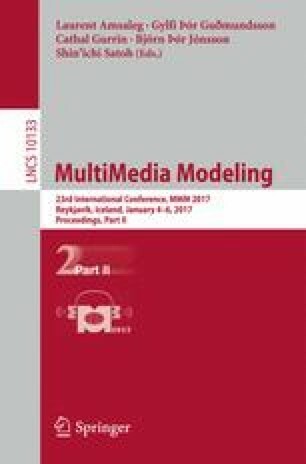 This paper proposes a unified facial motion tracking and expression recognition framework for monocular video. For retrieving facial motion, an online weight adaptive statistical appearance method is embedded into the particle filtering strategy by using a deformable facial mesh model served as an intermediate to bring input images into correspondence by means of registration and deformation. For recognizing facial expression, facial animation and facial expression are estimated sequentially for fast and efficient applications, in which facial expression is recognized by static anatomical facial expression knowledge. In addition, facial animation and facial expression are simultaneously estimated for robust and precise applications, in which facial expression is recognized by fusing static and dynamic facial expression knowledge. Experiments demonstrate the high tracking robustness and accuracy as well as the high facial expression recognition score of the proposed framework. This work is supported by the National Natural Science Foundation of China (No. 61572450, No. 61303150), the Open Project Program of the State KeyLab of CAD&CG, Zhejiang University (No. A1501), the Fundamental Research Funds for the Central Universities (WK2350000002), the Open Funding Project of State Key Laboratory of Virtual Reality Technology and Systems, Beihang University (No. BUAA-VR-16KF-12), the Open Funding Project of State Key Laboratory of Novel Software Technology, Nanjing University (No. KFKT2016B08).